Nintendo finally launched the Nintendo Switch Online service, and with it comes the ability to play NES games on the console, complete with online multiplayer and other improvements. Today, Nintendo confirmed when new titles will become available to subscribers. The next NES games coming to Nintendo Switch are NES Open Tournament Golf, Solomon’s Key and Super Dodge Ball. All three will become available next week, on October 10th. The current list of NES games available on the Nintendo Switch is quite impressive, including some of the console’s best titles. 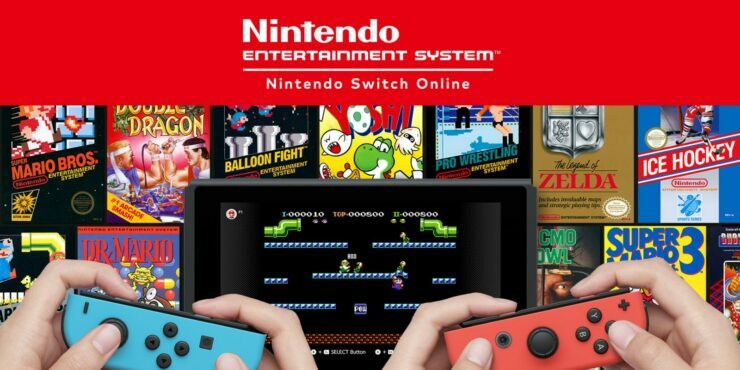 Nintendo Entertainment System – Nintendo Switch Online: Subscribers will have access to NES – Nintendo Switch Online, a compilation of classic NES games. The collection will initially include 20 games, with more added on a regular basis. At launch, previously announced games Balloon Fight, Dr. Mario and Super Mario Bros. 3 will be joined by Donkey Kong, Ice Climber, The Legend of Zelda, Mario Bros., Soccer, Super Mario Bros. and Tennis. The Online subscription, available for $4 a month, and $20 for a year, also enables online multiplayer for Switch titles and Cloud Saves.